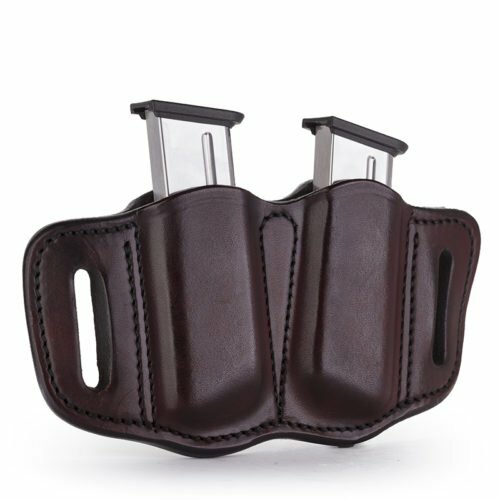 Need to carry additional magazines with your firearm? 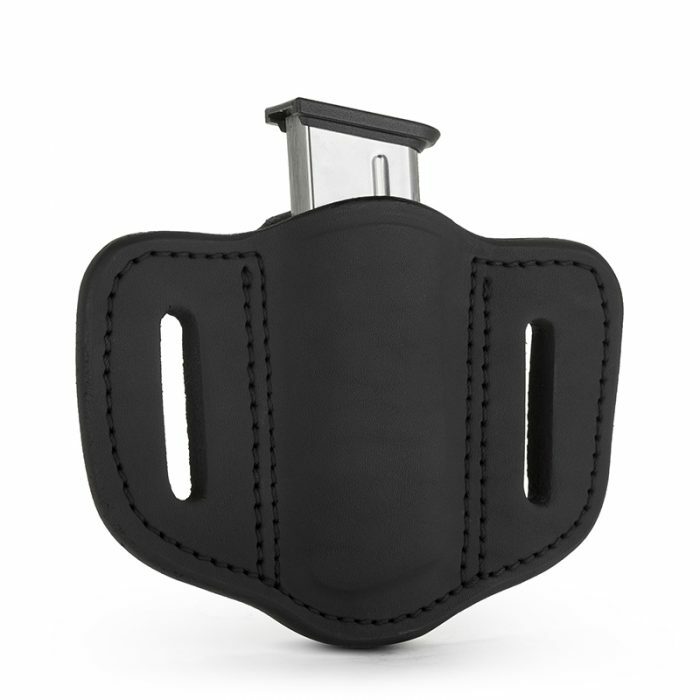 We got you covered with our single stack magazine holster that fits most standard single-stack magazines, which we conveniently named MAG1.1. 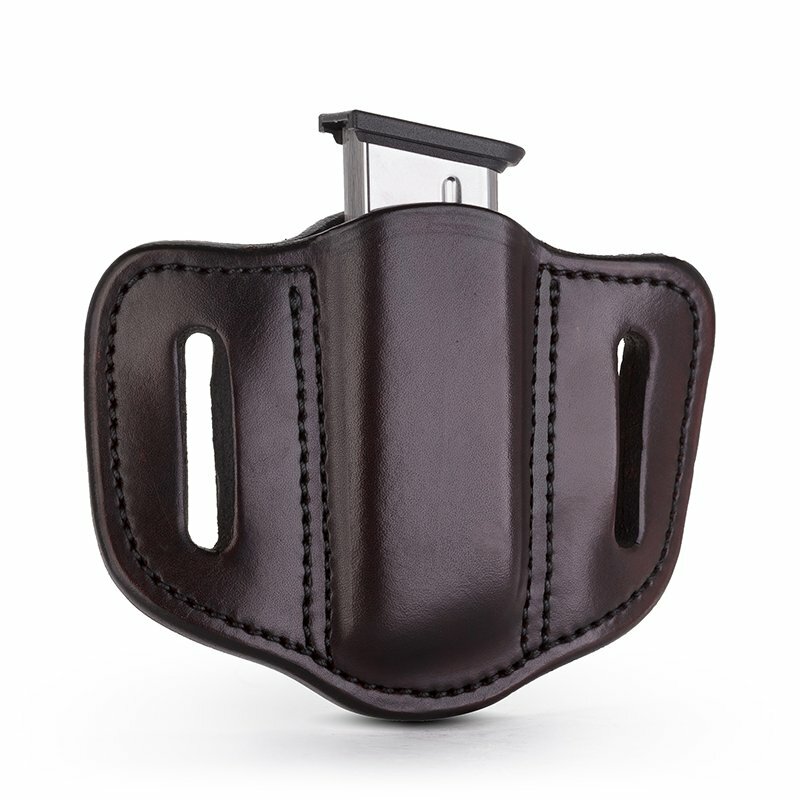 Need to carry additional magazines with your firearm? 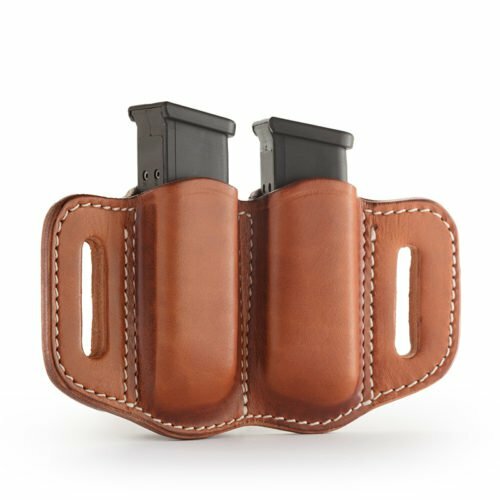 We got you covered with our double stack magazine holster that fits most standard double-stack magazines, which we conveniently named MAG1.1. 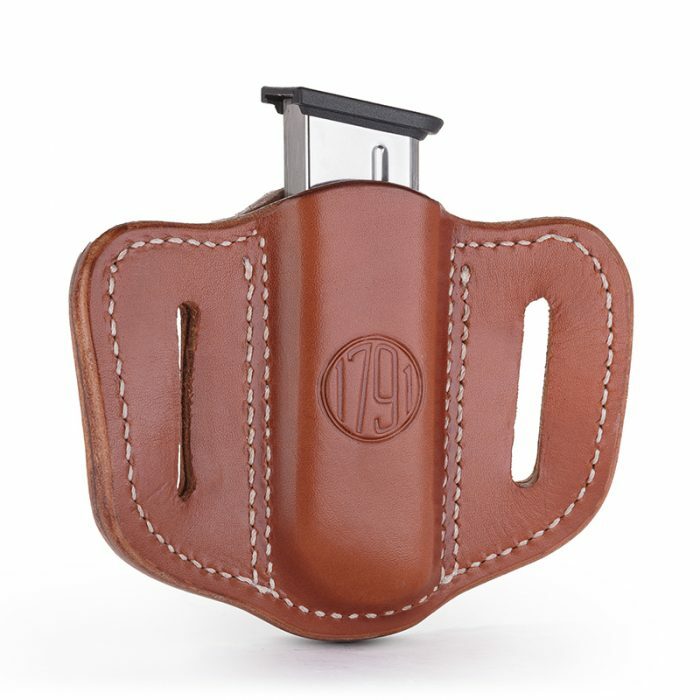 The Single Magazine Holster MAG1.1 offers a great option to match the color of your firearm holster with a magazine carrier and ensure you have enough backup magazines for your carry preferences. 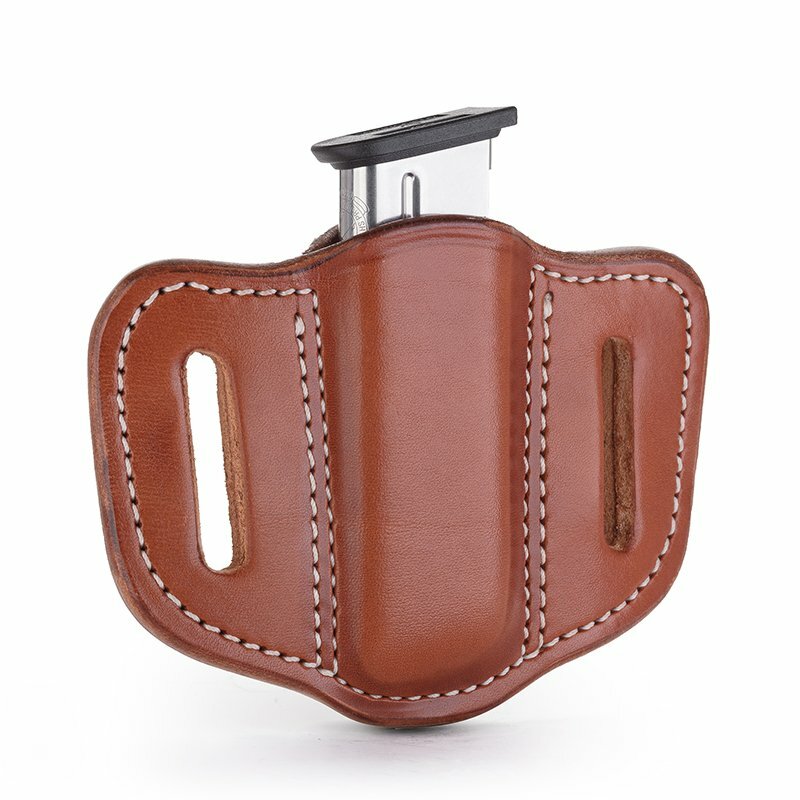 Handcrafted using premium 100% Certified American, Heavy Native Steerhide leather. Includes a strong, American steel clip that’s beveled for complete comfort and the safest retention. 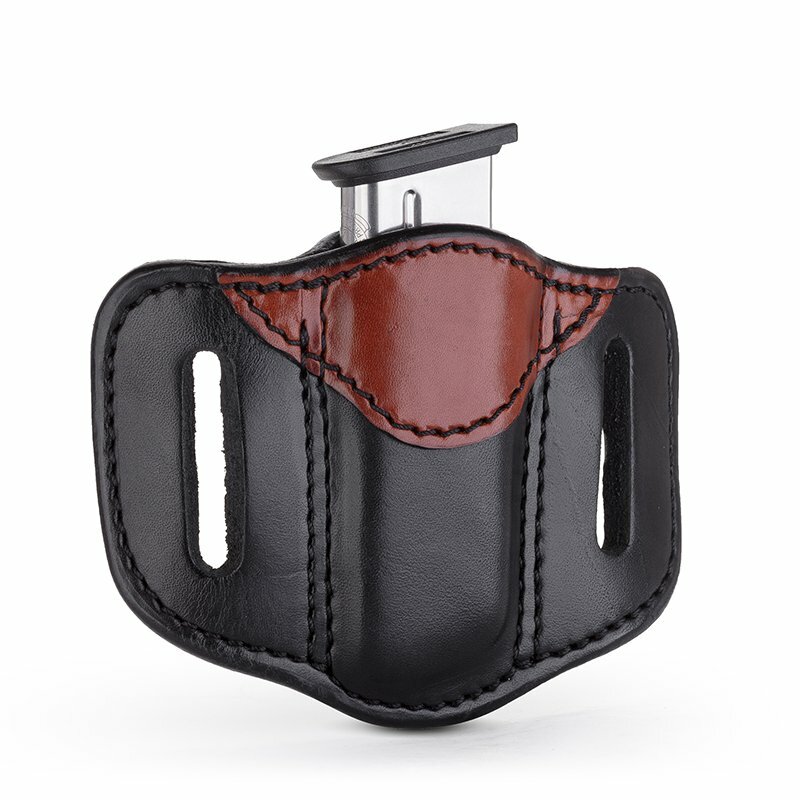 Open top design for quick draw with your preferred carry-style in mind. 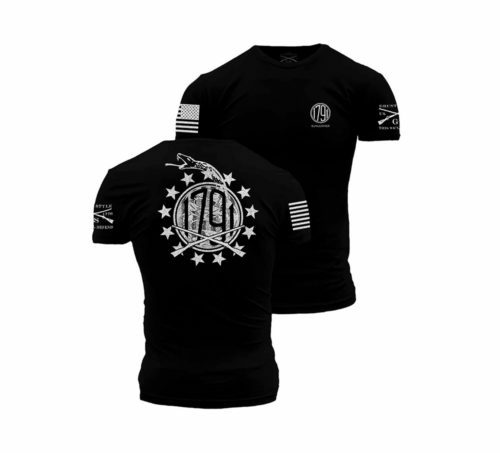 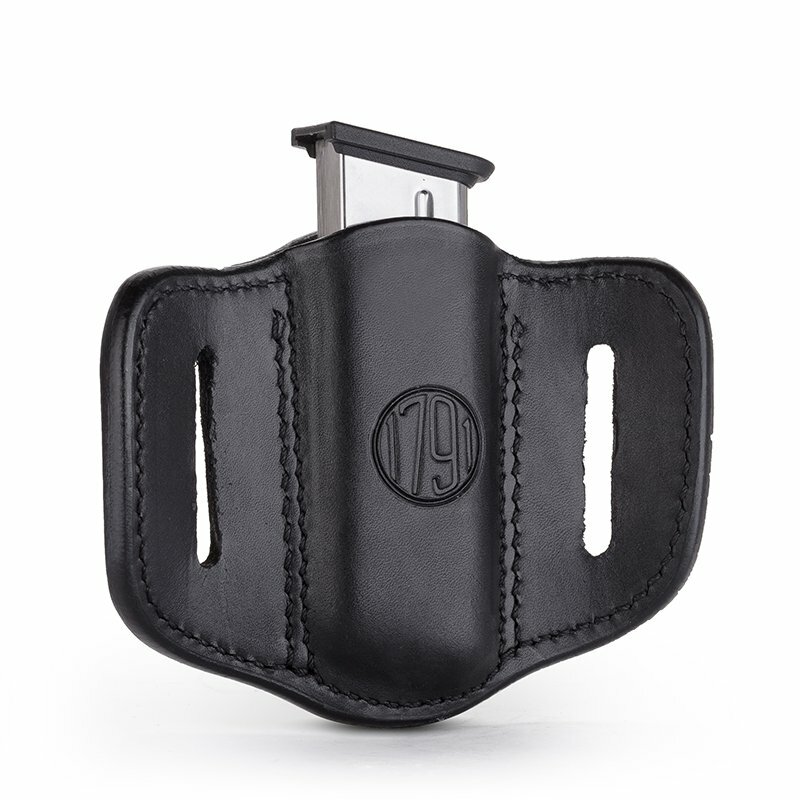 Multi-fit design that’s handcrafted to accommodate a wide range of firearms. Reinforced stitching ensuring quality, security, and a lifetime of enjoyment. 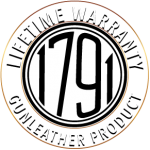 Lifetime warranty commitment to our customers with each product. 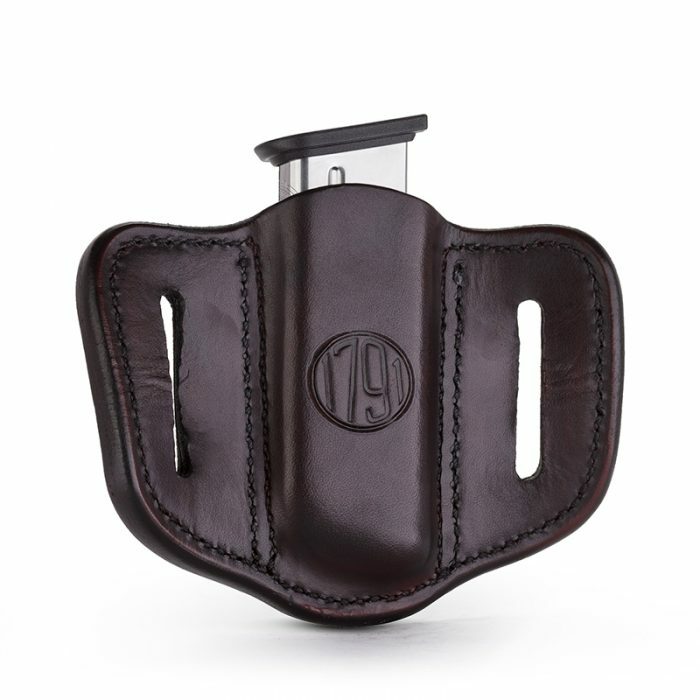 Our love and appreciation of the Second Amendment goes hand-in-hand with our passion for the art of gunleather and its representation of the original patriots of this great nation. Housing and protecting your coveted firearms with carefully handcrafted holsters is akin to protecting our loved ones and our cherished freedoms.